Welcome my second owl GIVEAWAY for my Alexander owl. If you want to win, come and join my owl Giveaway in a Wonderful ''Blue Eyed Night Owl'' Laura's blog. It is international so anyone can join in! Good day! 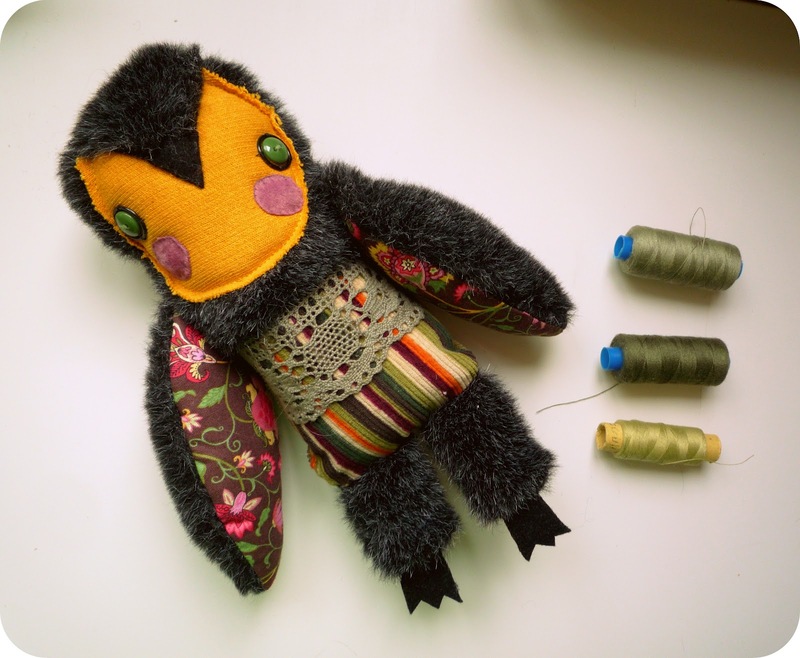 I'm Olga - owl addicted softiemaker, vegetarian and crafter based in Russia, Moscow. Visit Olga's profile on Pinterest.